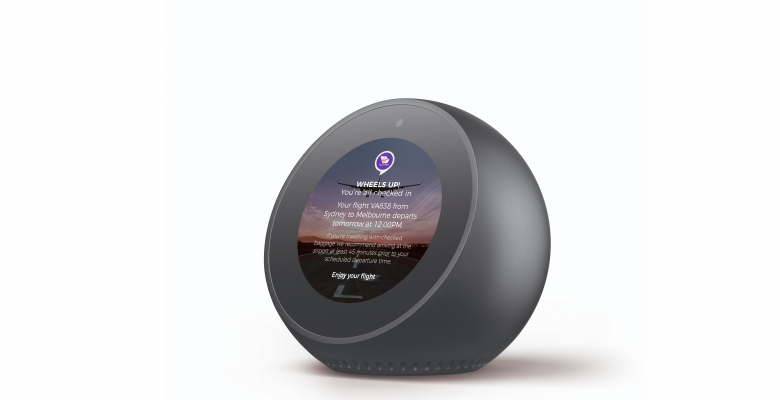 Virgin Australia has announced earlier this week that it will become the first airline outside North America to launch voice check-in through Amazon Alexa, allowing passengers to check-in to their flight with the power of their voice. “Allowing our passengers to check-in for their flight with Amazon Alexa is a very exciting addition to our existing skill in the Alexa Skills Store. Using technology to streamline the customer journey is a huge priority for us and we look forward to announcing some new initiatives in this space in the near future,” Mr Stone said.